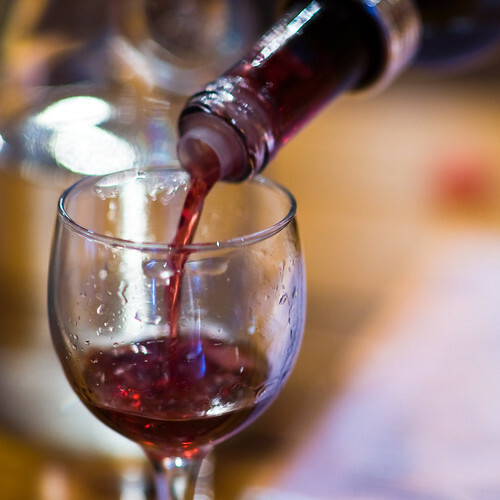 Our Berkshires lodging is close to four wineries, all of which offer wine tasting. Many of our guests enjoy visiting these Berkshire wineries during their stay – especially in the spring, when it is hard to predict whether to bring skis or hiking boots along for a vacation in the Massachusetts Berkshires. Hudson-Chatham Winery is just over 30 minutes from our Berkshires lodging, in Ghent, NY. Try their award winning 2009 Baco Noir Reserve or their semi-dry sparking Blanc de Blanc (perfect for a warm afternoon on our porch). Open for wine tasting Friday – Sunday; see Hudson-Chatham Winery for additional information. Brookview Station Winery is in Castleton, NY, about 45 minutes from our Inn Berkshires. Try wines like the Whistle-Stop White, a semi-dry apple wine, or the All Aboard Red at their Wine Tasting Bar Monday – Saturday. More information is available at Brookview Station Winery. Finally, Tousey Winery is just over an our from our Berkhsires bed and breakfast. You’ll find a small but varied selection of wines – a Riesling, a Pinot Noir, a Rebellion Rose, and more – at their recently renovated tasting room. Open weekends; for more information please see Tousey Winery. You’ll be able to purchase more wine if you take advantage of the off season rates at our Berkshires lodging, good through June 16, 2011.